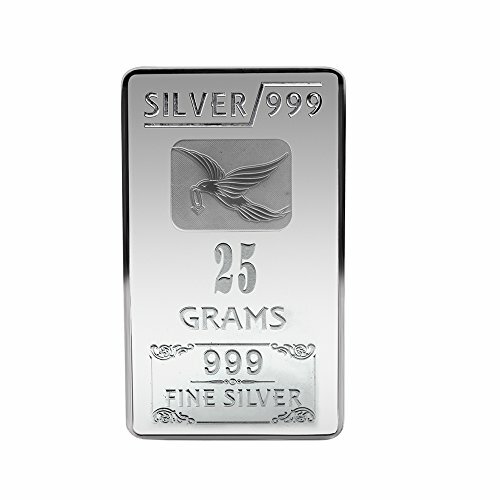 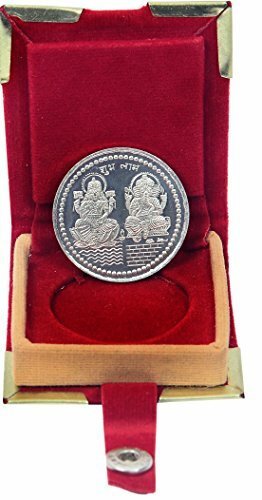 Vishal gems silver plated 10 gms silver coin. 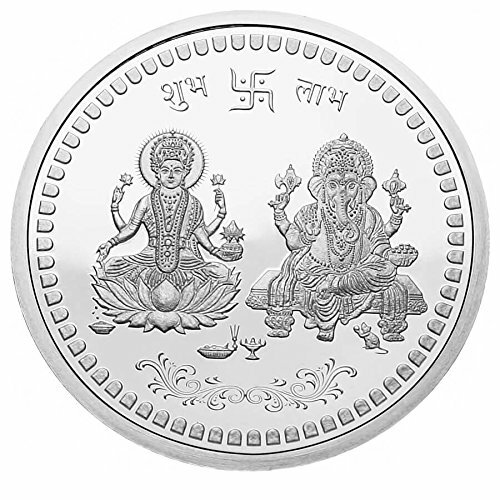 This is a very unique coin of goddess laxmiji and shri ganeshji embossed on the coin. 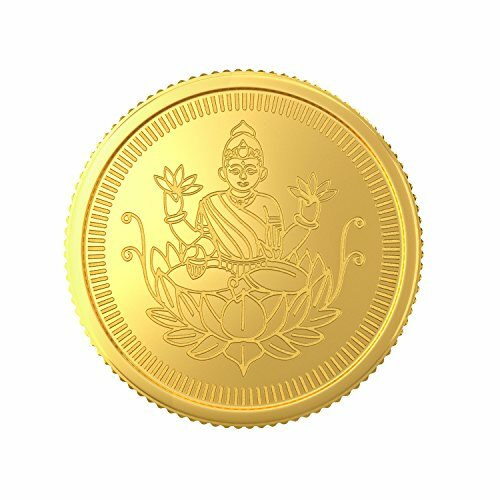 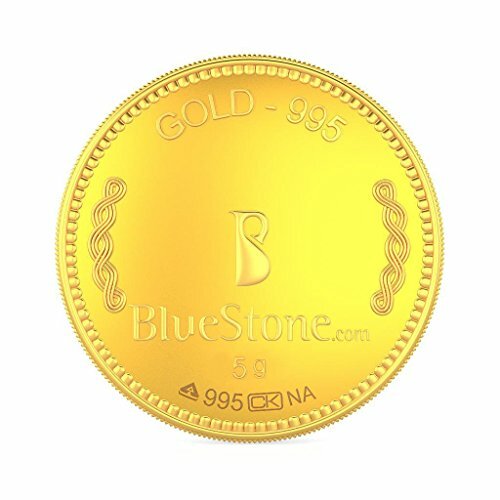 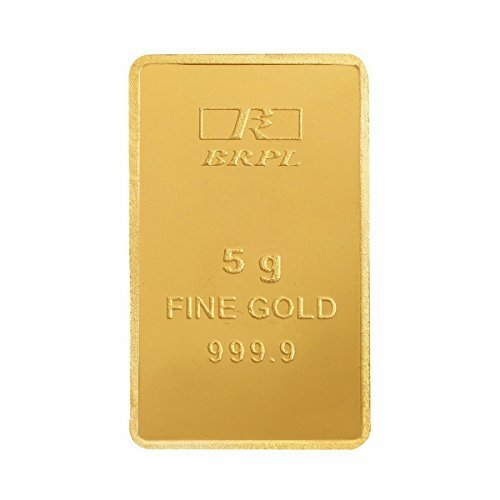 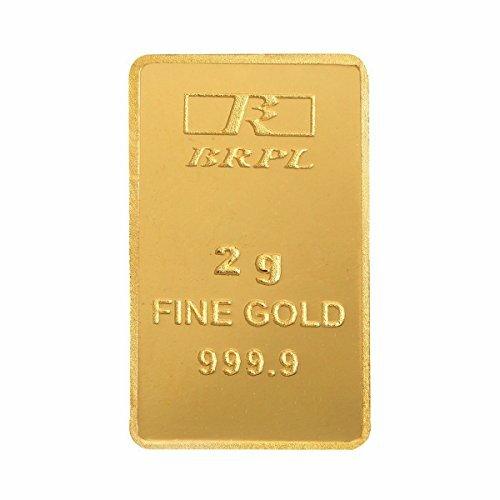 Perfect to gift on any occasion, be it vastu, marriage, birthday, diwali, or can even be used in pooja.